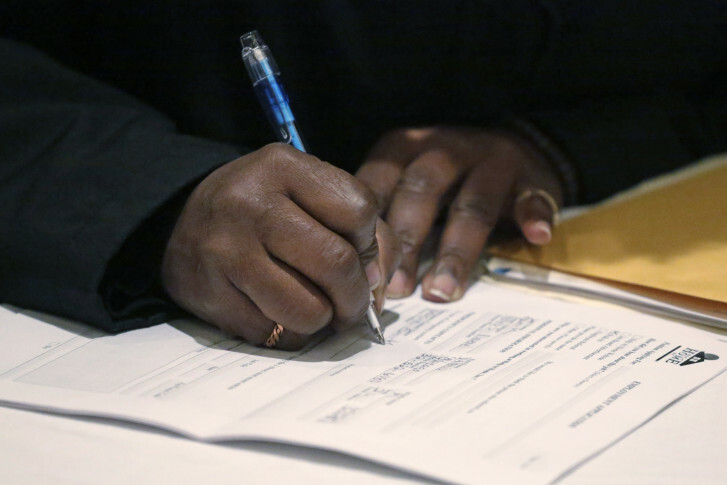 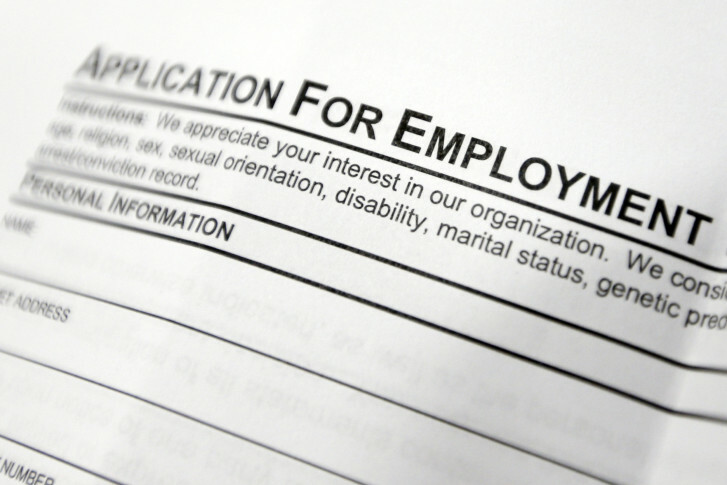 Ahead of Friday’s July jobs report, the Labor Department has released June unemployment data for metropolitan areas, and it shows a jump in jobless rates for both Washington and Baltimore. The Washington metro area’s unemployment rate was 3.6 percent in November, unchanged from October and unchanged from November of a year ago. The Department of Labor is out with jobless rates for the nation’s biggest cities, and unemployment held steady in the D.C. region. 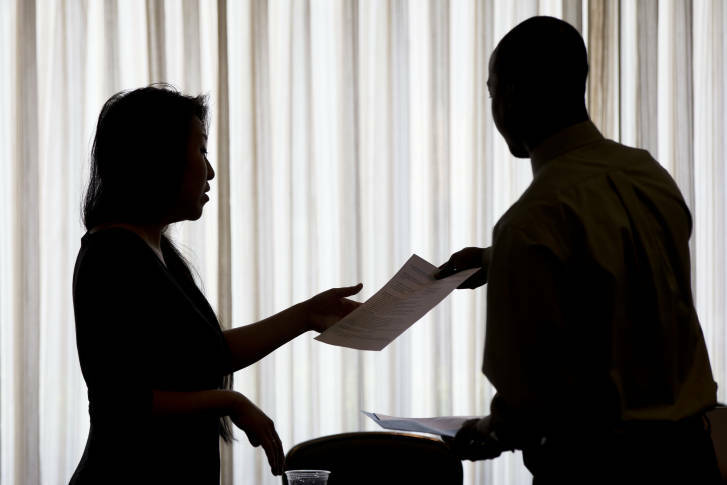 The D.C. metro area’s unemployment rate was a seasonally unadjusted 4.1 percent in October, better than the 4.3 percent of a year earlier, but up slightly from September. 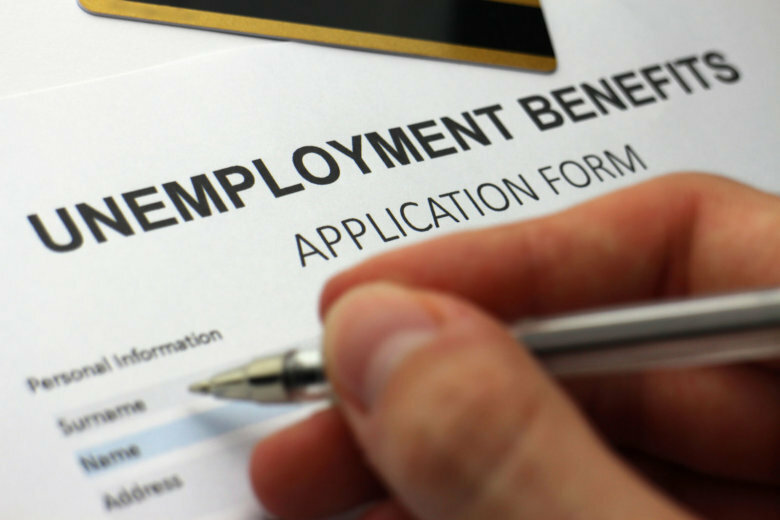 Virginia’s unemployment edged up in September, as did the unemployment rate in the District, but Maryland’s jobless rate inched down last month.